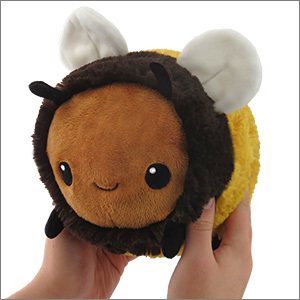 Mini Squishable Fuzzy Bumblebee: An Adorable Fuzzy Plush to Snurfle and Squeeze! I got this perfect boy for my birthday last year, ad I haven't been without him for a single day since then! His name is Bigby, and he's my constant companion, and I love him so much. My fiance and I have a thing for bees....We just love bees, we have our own little universes where all kinda of bees exist, we doodle bees all the time, have a little doodle encyclopedia of all of our imaginary kinds of bees, lots of inside humor, the list goes on...personal stuff but this little guy fits our image of a cute bee so perfectly it's hard to express through words. On the more rational and helpful side of my review, the quality is outstanding, quality control seems flawless, so springy and huggable ~2 years after I bought them. 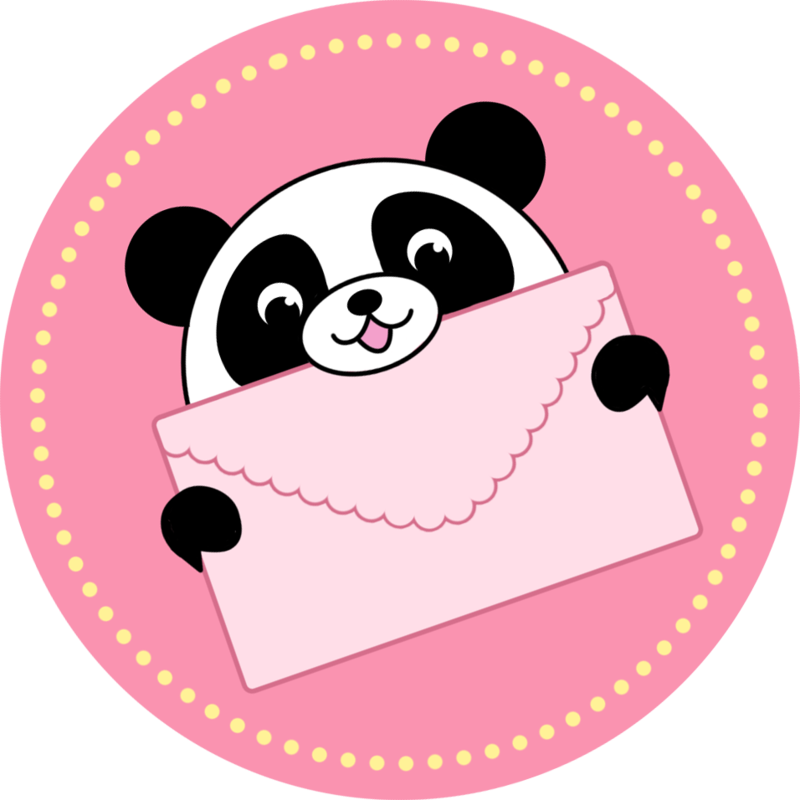 Thank you guys ♥ just ordered the mini and the large bee to accompany our little friend, I absolutely cannot wait. I love these bees so much. My boyfriend and I bought all three and this one may be my favorite. When the mini Squishables went on sale I decided to buy this adorable mini bumblebee while my sister bought the mini ladybug, and they are the most precious Squishables we own! I am obsessed with collecting bee stuffed animals too, and Zubi makes a wonderful addition to that!